Never make a boring quilt again. Spice it up with pieced borders. 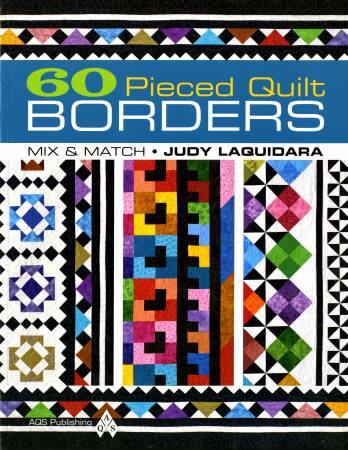 Make any of the 15 quilt centers, then mix and match any of the 60 pieced borders to make a quilt any size and design. Ideal for confident beginners who want to venture into traditional quilt design. Pub.Jan-2012;112pp.